At the workshop in Morgardshammar we mount and repair rolling mill equipments; gearboxes, shears, strapping machines etc. up to a weight of 100 tons. We are also trading with second hand rolling mills and equipments. 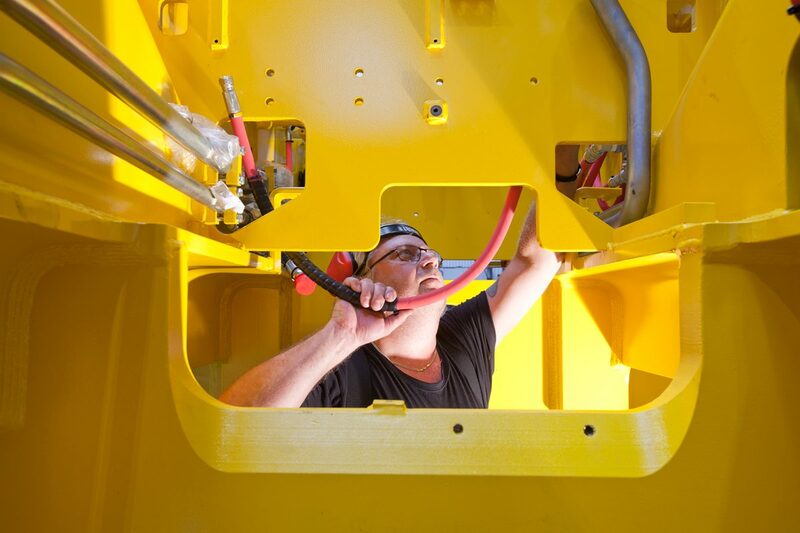 We carry out service, maintenance and repair works on whole plants, gearboxes, bearings (plain bearings, ball and roller bearings), as well as cutting and welding works. 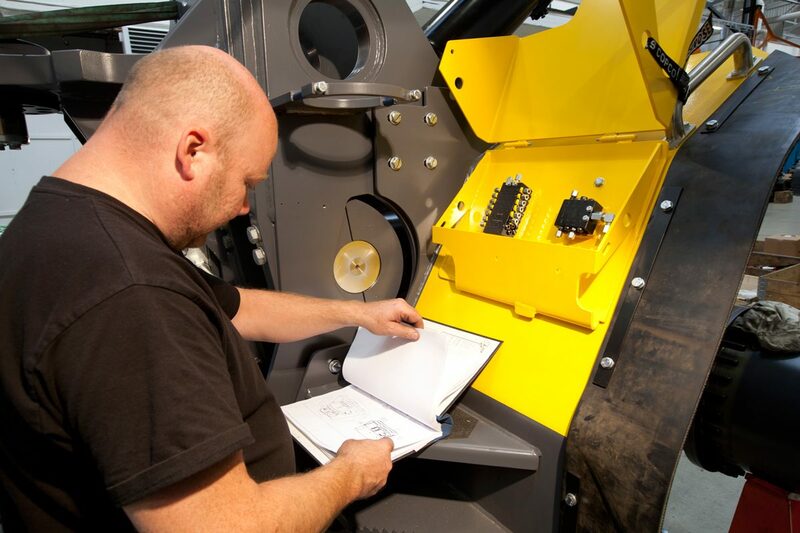 We offer complete installation of new equipment as well as revamps, including design and manufacture. Our erection ability includes all undertaking from checking foundations, making up lines and fixed points, up to and including test run. 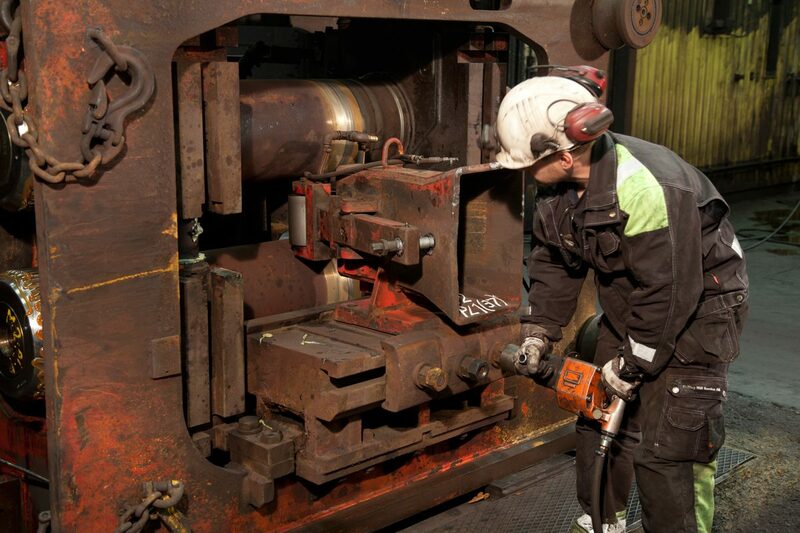 In case of breakdown or other disturbances,the Rolling Mill Service specialists are available throughout the twenty-four-hours. They all work independently and take their own responsibility for their tasks.